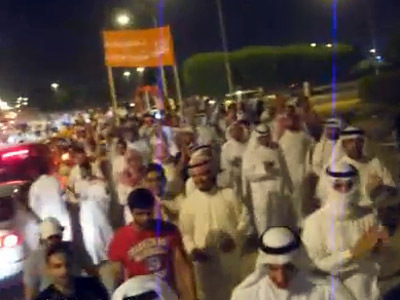 The Shiite minority in Kuwait boosted its presence it the country’s parliament after the Sunni-dominated opposition boycotted the Saturday election. The opposition dismissed the poll, claiming the voter turnout was less than 30 per cent. 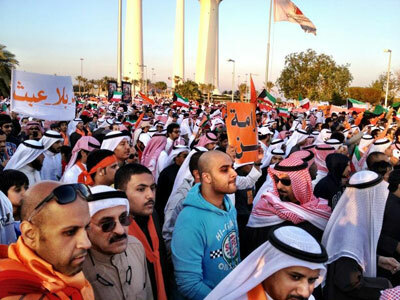 ­Due to the boycott declared in response to the change of the electoral law by the Kuwaiti emir, the 34 seats previously occupied by various opposition groups went to new people. There are as many as 30 new faces in the 50-seat legislature. Arguably the biggest winners in the election are the country’s Shiite minority. Now they have 15 seats as compared to seven in the scrapped February 2012 parliament. The exact percentage of Shiites in the country is not clear, with estimates varying between 20 and 40 per cent. There are three female MPs in the new house, which marks a reversal from the men-only February 2012 parliament, but is one MP fewer than in the 2009 legislature. Both official results and opposition estimates showed that turnout dropped significantly compared to the 62 per cent of the February election. The Information Ministry says 38.8 per cent of eligible voters showed up at the stations. 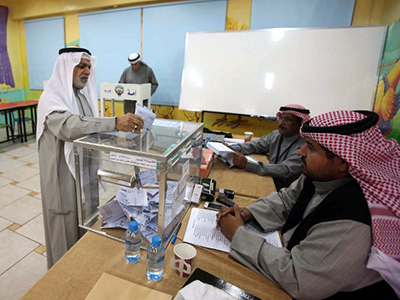 Former MP Khaled al-Sultan said opposition figures showed the voter turnout was as low as 26.7 per cent. On election day some opposition figures claimed that some voters were given two ballots to boost the apparent turnout. Veteran opposition leader Ahmad al-Saadoun said the "election is unconstitutional." There are 3.8 million people living in Kuwait, with 1.2 of them being citizens. Only about 422,000 are eligible to vote. The country has five constituencies and elects 10 MPs from each. 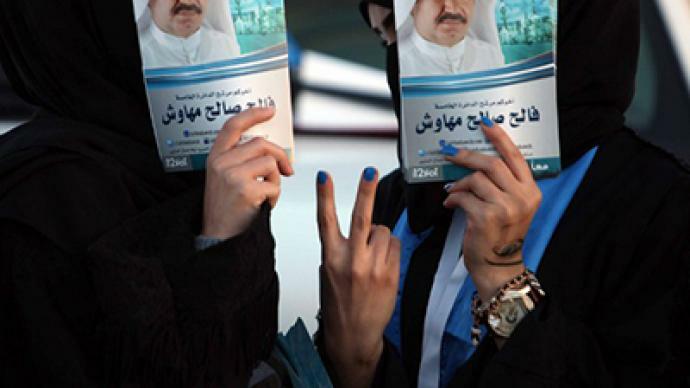 The election came at a moment of great tension in Kuwait. It was the second poll in 10 months and the fifth since 2006, as Emir Sabah Al-Ahmad Al-Jaber Al-Sabah scrapped four consecutive parliaments over the years. The country saw mostly peaceful protest prior to the poll, as opposition groups protested a new electoral law, which they felt undermined their chances to win and gave an opportunity to the government to manipulate the election.